Twenty-three years ago I was searching for the perfect dental practice to join. I came to Northwest Dental for an interview and knew immediately that this was the office for me. I felt at home here with the staff and Dr. Byrd. We are a family practice and now thousands of patients later, I now consider the patients my family and friends, not just mouths to clean. I have been married twenty years to my husband, Jim. We have been blessed with three beautiful daughters, Hannah, Shannon, and Audrey. Most of my free time is spent sitting on the sidelines watching one of the girls play soccer. Soon they will all be off to college, and I might get some time to work on my passion of refurbishing antiques. 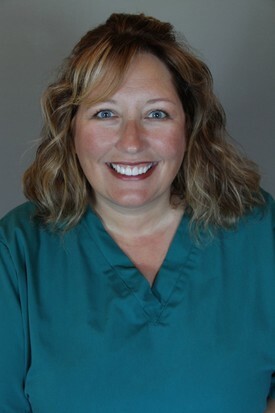 I have practiced dental hygiene at Northwest Dental for over ten years. 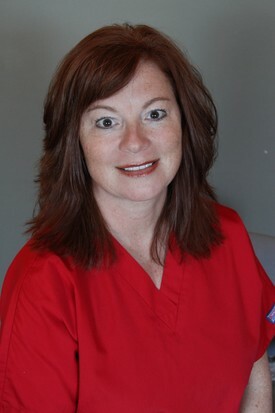 I have been a board certified, registered dental hygienist for twenty-two years. 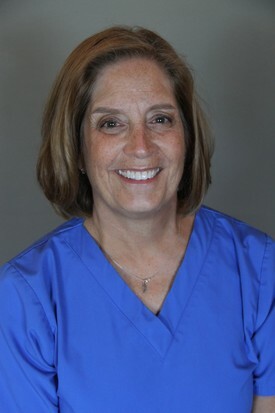 My goal is to help patients achieve optimum oral hygiene in a pleasant and comfortable manner. After studying at the University of Nebraska Lincoln, I pursued my degree in dental hygiene. In 1994 I completed a course in anesthesiology and nitrous oxide. I have held licenses in Kansas, Missouri, South Carolina, and currently, Nebraska. My husband and I have lived in Omaha for fifteen years. We have three children. Our eldest son is in high school and our boy/girl twins are in middle school. They keep us very busy with football, soccer, baseball, swimming, and wrestling. I have been a dental assistant for seven and a half years. 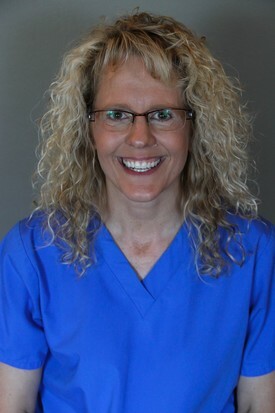 I started with Northwest Dental Associates in September 2014. I enjoy spending time with my husband and two awesome boys. I also enjoy walking, cooking, reading, boating, and shopping. 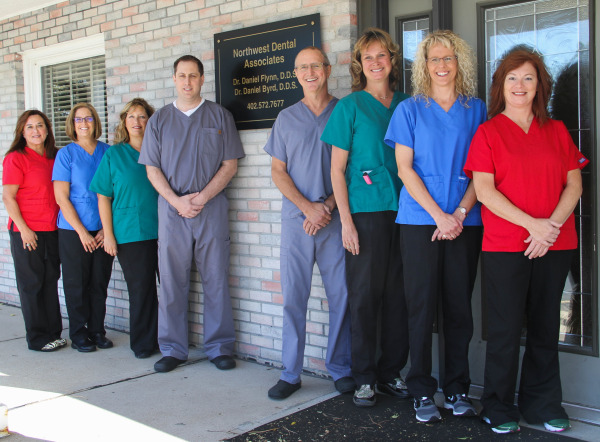 I have enjoyed working at Northwest Dental Associates for the past twenty-three years. During this time, I have learned about many aspects of dentistry. Initially, I started as a dental assistant and worked in that position for eight years. Currently I work at the front desk handling many front office duties. I enjoy meeting our new patients and growing with our established patients. Some of my hobbies include going to football games, camping, reading, and keeping up with my very busy puppy. 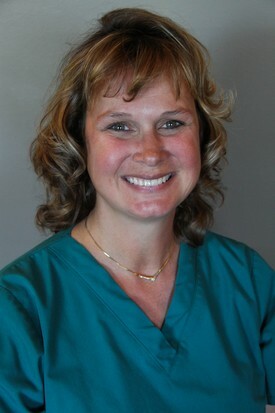 I have enjoyed working at Northwest Dental Associates for the past sixteen years and look forward to many more. I came into dentistry not knowing anything about the field but over the past sixteen years have become very knowledgeable about it. A favorite part of my job is getting to know our patients. I have three grown kids, one extra special granddaughter, and a crazy goldendoodle. When I’m not working, I enjoy reading, sewing, traveling, and going to the movies.